I am a reader and one of your biggest fans. Love this book! 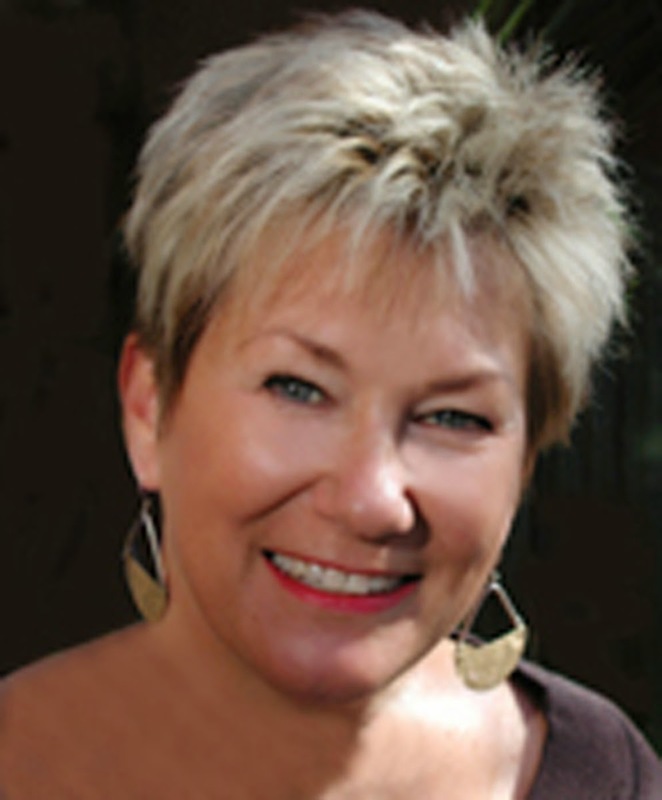 Charlie Redner, author, publisher, and (soon to be) film producer. 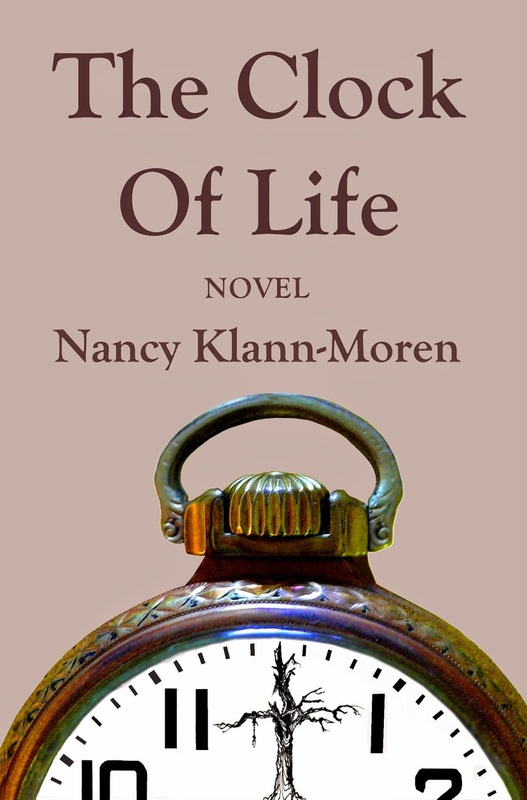 I reviewed Clock of Life for the website bookpleasures & it is one of the best books I've ever read. Deeply insightful & brilliantly written the book puts the reader into the hearts & minds of several characters. This is what great literature is supposed to do. Wonderfully written, evoking emotion and real connection with each of the characters.